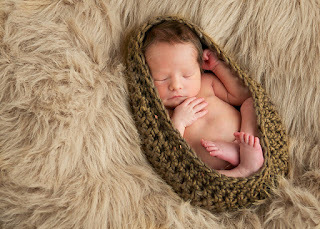 I just love looking at newborn pictures. 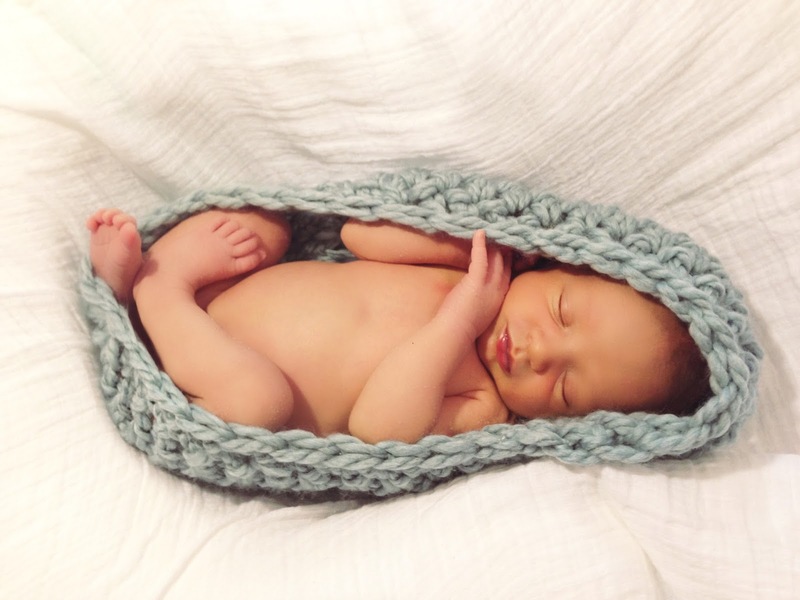 There is nothing more pure and just so adorably cute than a newborn, am I right?! 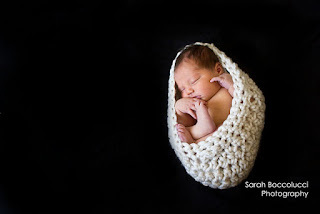 Towards the end of my pregnancy, I started looking on Pinterest of newborn photography to get some ideas for my little one, and these cocoon's were by far the most popular on Pinterest. So I just had to make one! 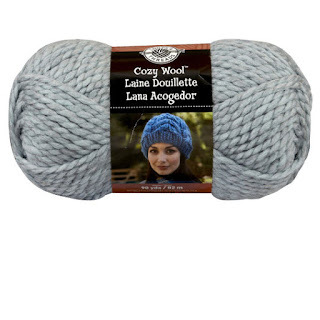 If you are new to crocheting, this is the perfect project to start on! It's super easy and fast to make. Click here to watch my Crochet-Along! I used a Size Q hook instead of P just because I didn't want it to be so small. But I think either way would be great! If you do use a size Q hook, you will need to derease on your last 2 rounds to close the hole. So I sc 4, then scdec, and repeat that. My last round I sc 9, then scdec, and repeat. Please post your pics of this hat on my facebook page under my photo in the "Video Tutorial" photo album so we can all see your version!